Laminated cotton dyed woven fabric 100% cotton denim material, appox width 57/58". 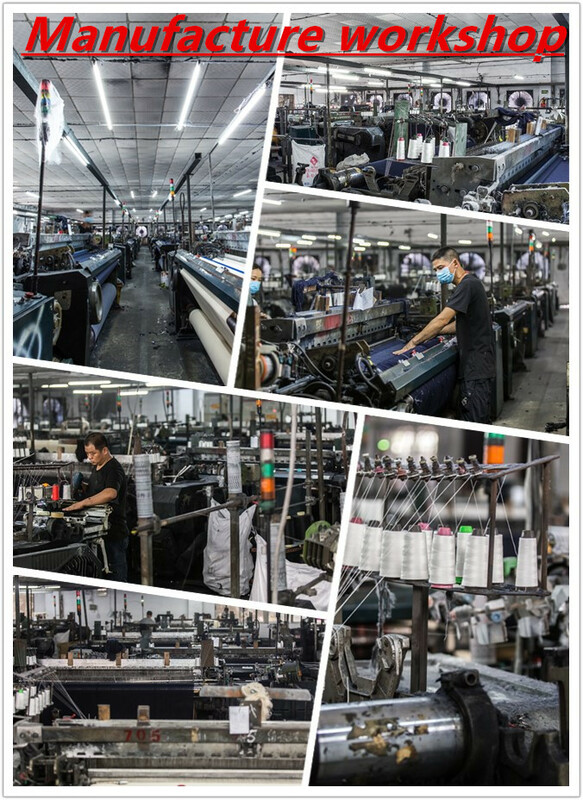 Eco-friendly reactive dyes, combed yarn denim, yarn dyed denim woven technology. 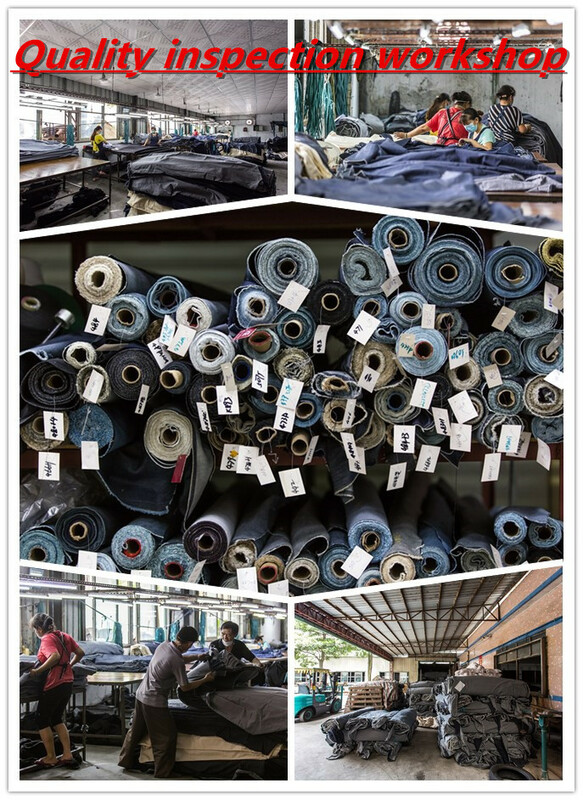 Organic cotton dyed woven fabric have good color fastness, small aberration. Various fashion colors like red, yellow, green, blue or can be designed. 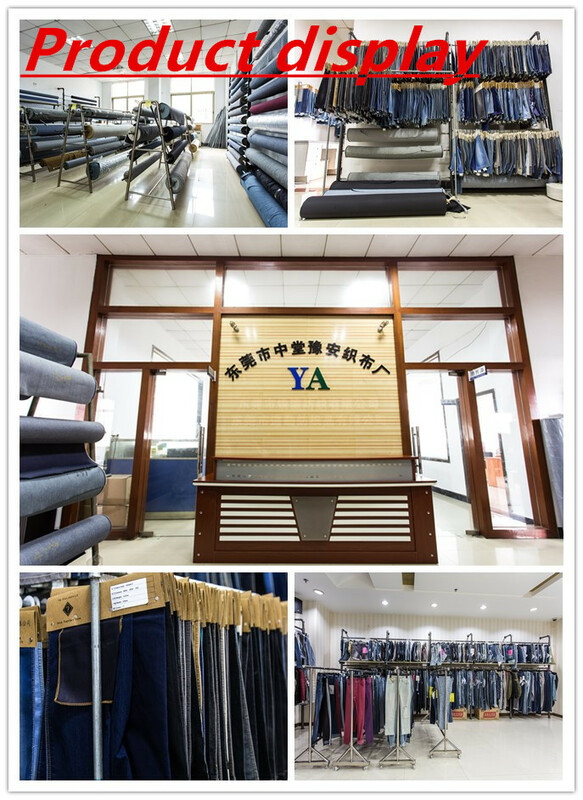 High Quality Dyed woven fabric is suit for fashion check casual denim shirt, woven men pants, denim dress, denim garment, home textile in denim, denim lining, denim jackets in solid cotton dyed woven fabric ect,.